President Trump promised to repeal the Affordable Care Act (ACA), and although it took some negotiating, he got what he wanted from the House of Representatives on May 3. That’s when the House passed the American Health Care Act (AHCA), repealing key provisions of the ACA. Many organizations in the treatment field, including the American Association for the Treatment of Opioid Dependence (AATOD), Acadia Healthcare, and 433 others, sent a letter immediately to House Speaker Paul Ryan and Senate Leader Nancy Pelosi objecting to the AHCA. “We are very concerned that the AHCA’s proposed changes to our health care system will result in reductions in health care coverage, particularly for vulnerable populations including those suffering from substance use disorders and mental illness,” they wrote. 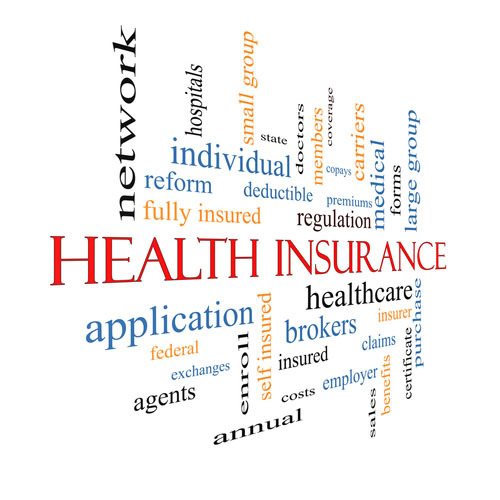 The letter noted that more than 20 million Americans have obtained coverage through the ACA. Many of these individuals couldn’t access treatment for substance use disorders until the ACA expanded Medicaid to low-income adults (in many states, only pregnant women and children had been eligible). The letter cited the opioid overdose epidemic and the need for insurance reimbursement for medications to treat substance use disorders. The letter also noted that the Mental Health Parity and Addiction Equity Act of 2008 (MHPAEA) provides parity of coverage for substance use disorders and mental illness, on the same level as other medications. It was the ACA that extended MHPAEA to the small and individual-group market, as well as to Medicaid expansion plans. For the full letter with the complete list of signatories, go to https://www.naadac.org/assets/2416/cwh-ahca-opposition-letter-05032017.pdf. The letter also noted that Medicaid expansion had reduced the population of uninsured people hospitalized with addiction or mental illness from 20% in 2013 to 5% in 2015—illustrating why hospitals are so concerned about ACA repeal. The Cures Act, which President Obama signed in December 2016, thereby funding opioid addiction treatment by an additional $1 billion for two years, would be largely undone by the ACA. 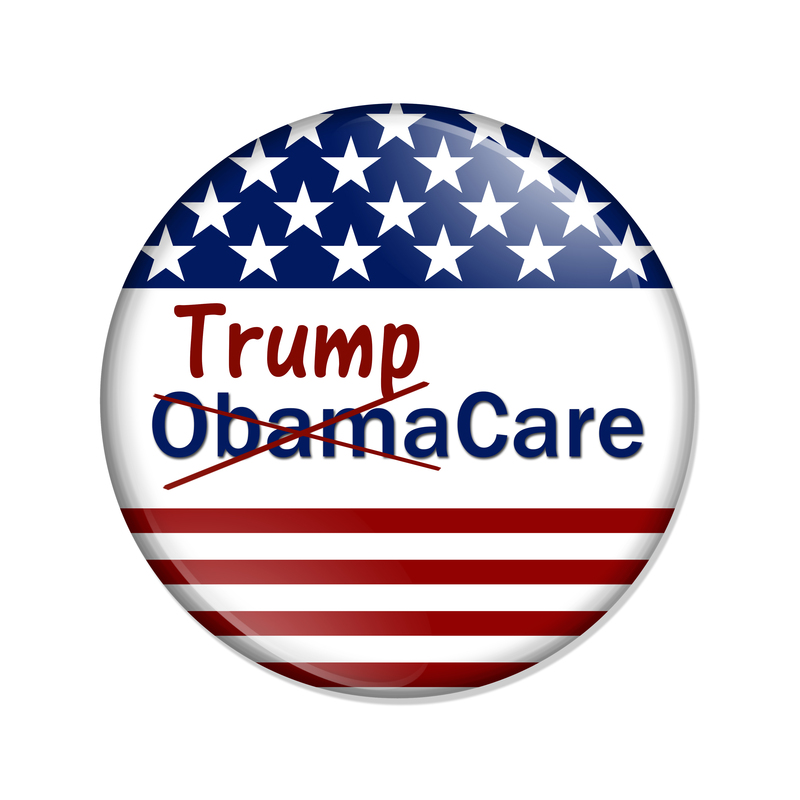 Before President Trump’s inauguration in early January, Richard G. Frank, PhD, wrote that repealing the ACA would erase the gains of the Cures Act. Along with co-author Sherry Glied, PhD, Dr. Frank, formerly assistant secretary for planning and evaluation in the Department of Health and Human Services, noted that Cures was necessary to close an opioid treatment gap in which 420,000 people said lack of finances or service availability prevented them from getting treatment. Repealing the ACA would “increase that gap by over 50% with the stroke of a pen,” the coauthors wrote in The Hill on January 11. Dr. Frank estimated that about 222,000 people with an opioid use disorder would lose some or all their insurance coverage under ACA repeal. Virtually every single health care organization opposed the AHCA. On May 24, the Congressional Budget Office (CBO) came out with its score on the AHCA (the House voted to pass it before the usual CBO rating because it was in a rush). The CBO found that the AHCA, especially the Medicaid reductions of $880 billion, would be disastrous for health care, and would lead to 23 million Americans’ losing coverage in a decade. For the CBO analysis, go to https://apps.npr.org/documents/document.html?id=3731724-CBO-Report-On-AHCA-As-Passed-By-The-House. Debate on health care reform now moves to the Senate.